MacDonald, O'Donnell (Findlay 53), Taylor, McKenzie, Power Mulumbu, Jones, Brophy (Erwin 57), Tshibola (Wilson 92). Subs Not Used: Fasan, Simpson, Kiltie & Dicker. Kilmarnock’s pre-match blow was the news top scorer Kris Boyd had failed to recover from hamstring strain but his deputy showed his worth almost instantly. 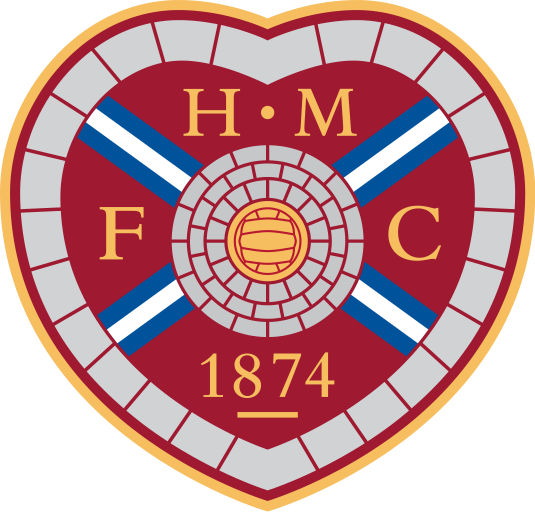 Hearts were caught cold and found themselves behind in the third minute as Berra’s weak header from Mulumbu’s clearance back to Jon McLaughlin was latched onto by Brophy who slid a shot under the Jambos keeper from 18-yards. 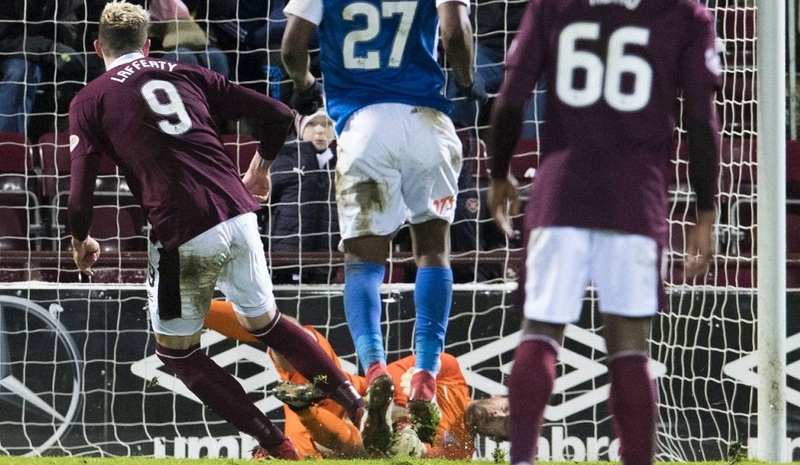 As cheap an opener as you get but clinically dispatched by a player making the most of his role as Boyd’s stand-in as he rattled in his third goal from the previous five outings. The wind chill hit minus seven in Edinburgh last night but both clubs managed to serve up a match where delivered a result which keeps the home side frozen in fifth spot with Stevie Clarke’s men remaining in sixth. MacDonald was the one picking the ball from his net one minute when Demetri Mitchell crossed from the left and Naismith’s clever downward header beat gave the Killie keeper no chance. This was an evening for the diehards or those with a death wish as the perishing weather had Police Scotland issuing advice of essential travel only. The battle to clear snow from a seat in the press box in preparation for proceedings highlighted both the problematic working as well as playing conditions. A run of only one defeat from the Rugby Park side’s last 13 games on the road offered a glimpse of the remarkable revival under the former Reading boss. Throw in the stat that they’ve kept five clean sheets during that spell on their travels then the evidence of the side’s transformation becomes all the more remarkable. They survived a very late scare, but Killie continue their great run and it's the Jambos who are left ruing the result. Steve Clarke: "We're not allowed to talk about the pitch at Kilmarnock. We get a lot of stick for our one, but the pitch was difficult tonight. "Their goal was a catalogue of mistakes and a big slip from Stephen O'Donnell which was definitely attributable to the pitch. "We had a number of chances to win it towards the end, but probably the draw was fair. "That's what your goalkeeper is there for (penalty save). I'm pleased because it keeps our little run going, pleased because it keeps a bit of momentum going into Saturday's game away at Aberdeen. It was a good attitude and good effort from the players."